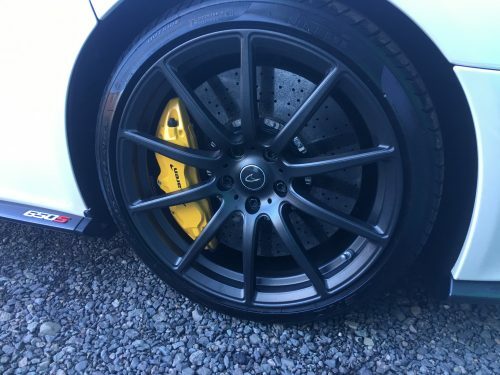 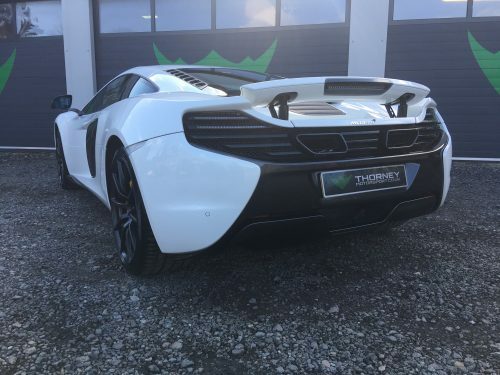 Immaculate condition, mechanically 100% and covered by our full 12 month comprehensive warranty. 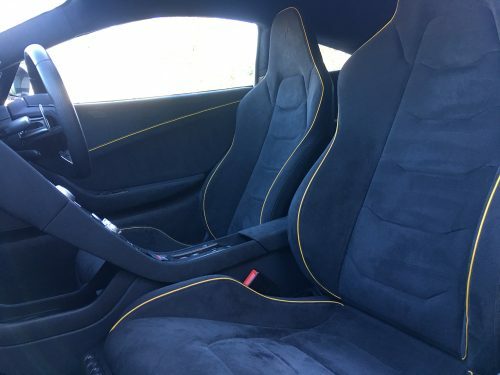 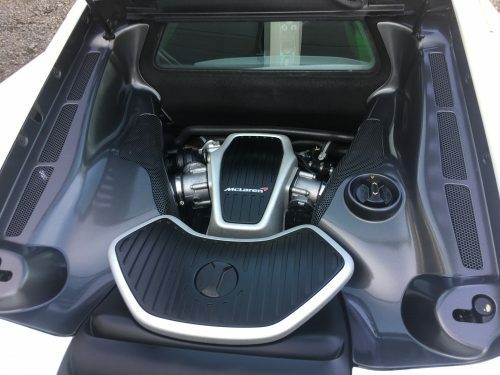 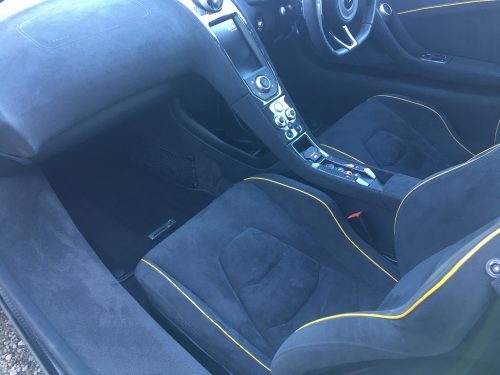 We do not sell cars, we are offering this car for sale on behalf of the owner, we have no income from the sale whatsoever, we are not on SOR or take any percentage of any sale figure in any shape or form. 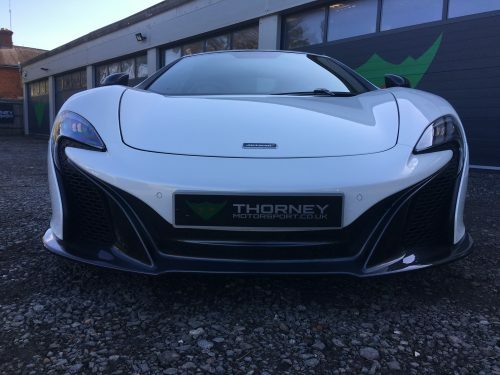 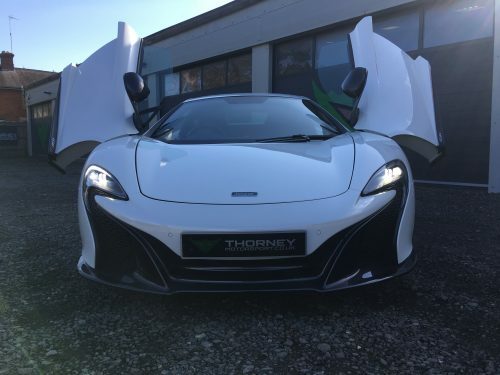 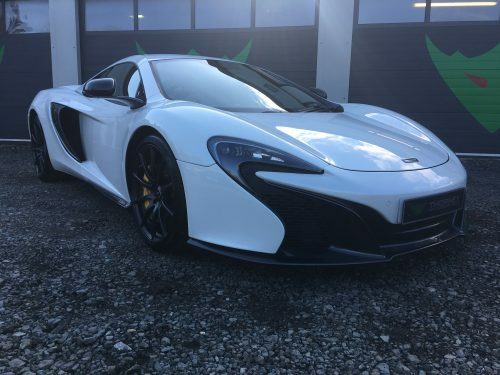 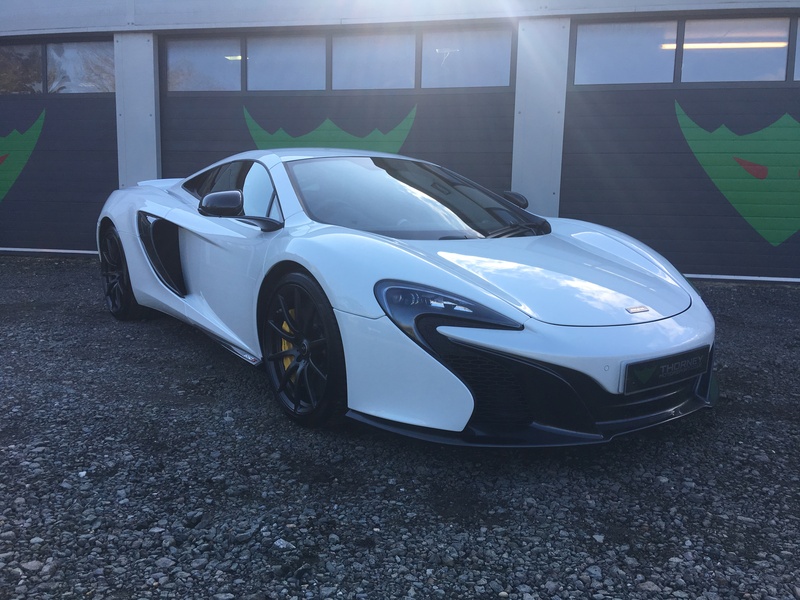 It just happens to be a stunning example of a 650s, one of the best we have ever seen and has been thoroughly inspected and checked to benefit from our comprehensive warranty cover. 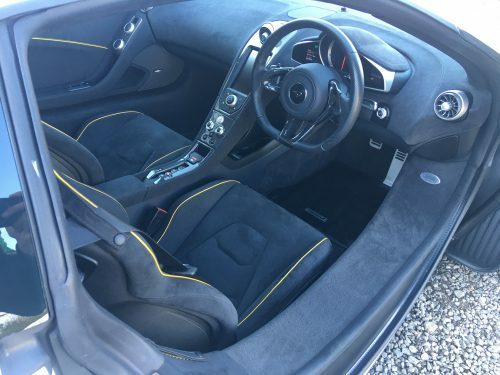 For inspection contact us, any payments for any sale go direct to the owner, not us.